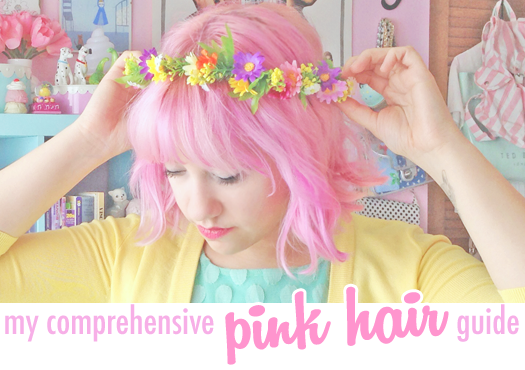 Thinking of dying your hair pink? Read Kate's guide for perfect pastel hair. 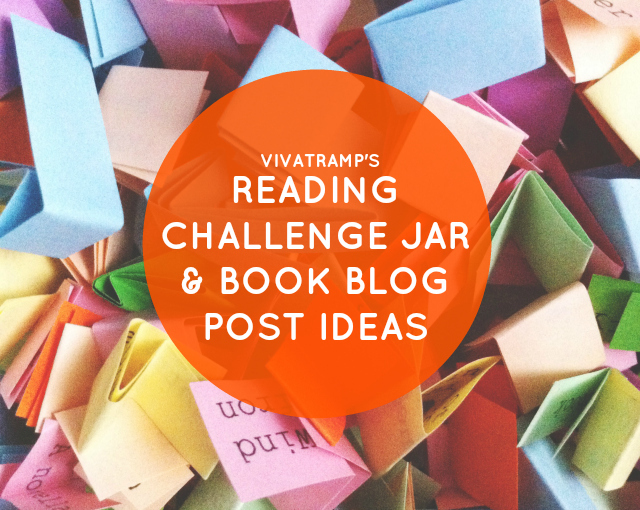 Bee's reading challenge jar is such a great idea! 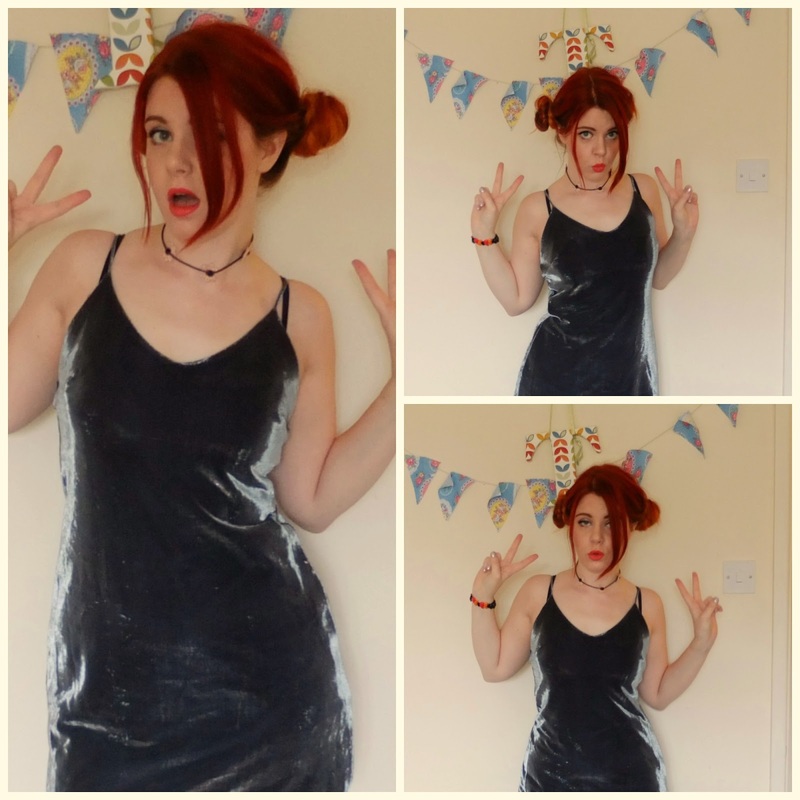 Terri's 90s nostalgia post gave me all the feels. Only 2 weeks until the 2014 Lush Christmas products are launched and I can't wait to try every single one. I have terrible taste in jokes, as you can see on Talented Talkers' Bloggers' Favourite Jokes post.